You are not alone in wanting to know what the future may hold for your business. It is crucial for every business and you have to start with an historical perspective of the general business environment. Demographic information like an ageing population for instance is unlikely to change. There are events that you can predict even if you cannot predict the outcome. The Budget/Autumn Statement is known in advance and preparing a number of scenarios is key to protecting your business. Being prepared for changes also allows a business to take opportunities as soon as they occur – many other changes can be predicted or seen in advance. 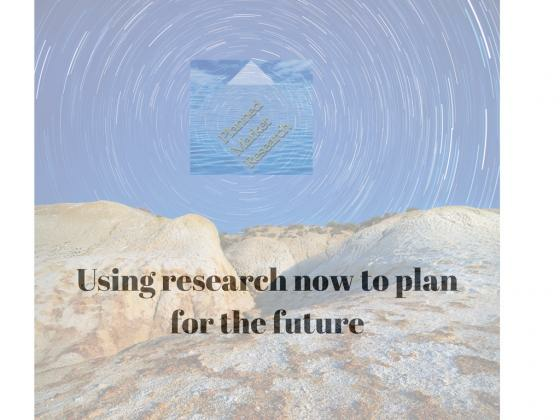 At Planned Market Research we will not only undertake an audit of the marketplace but will also talk to key players and influencers in the market place to ensure that the business is aware of key developments that are happening in related industries.